According to a report on Motor Octane, the upcoming Datsun redi-GO hatchback will be unveiled in May this year. The vehicle, based on the same platform as the Kwid, will be positioned below the Renault in terms of pricing. 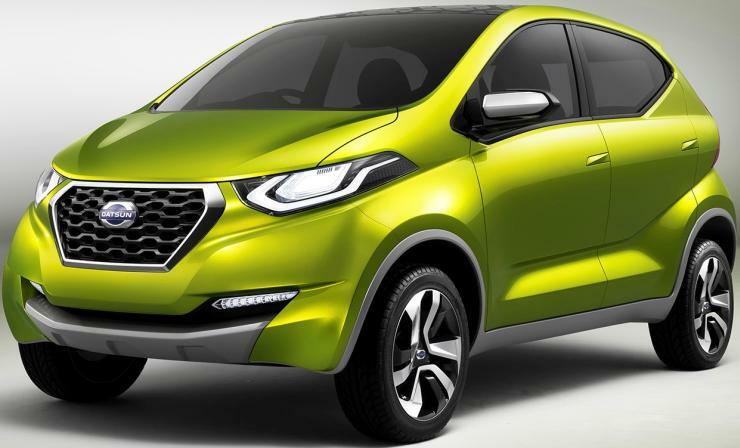 While the 0.8-liter engine (as found in the Kwid) is likely to power the redi-GO, too, but as a previous report by the Economic Times mentioned, the redi-GO might get by the same 1.2-liter engine as the other Datsuns on sale in the country. Showcased at the 2014 Auto Expo in concept form, the redi-GO was absent from this year’s Auto Expo. The report further adds that the vehicle will not focus on features, and will rather rely on the design, space, and quality.